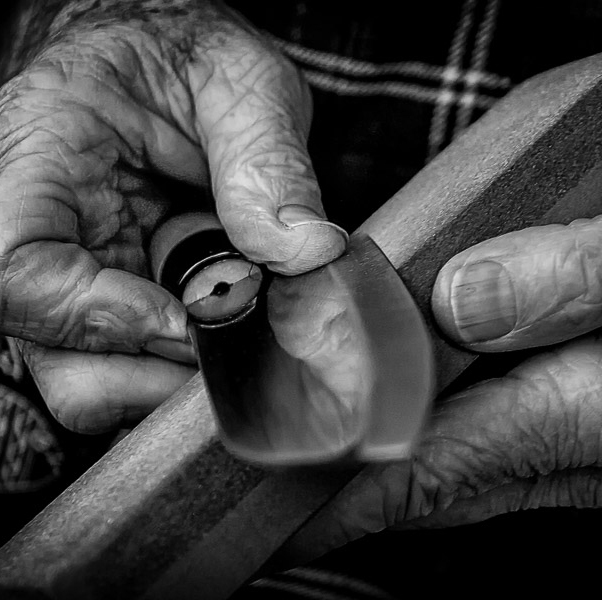 The actual process of honing your pocket knife, survival knife or hunting knife’s edge of your knife’s blade is a relatively simple process which may seem like it requires little explanation. 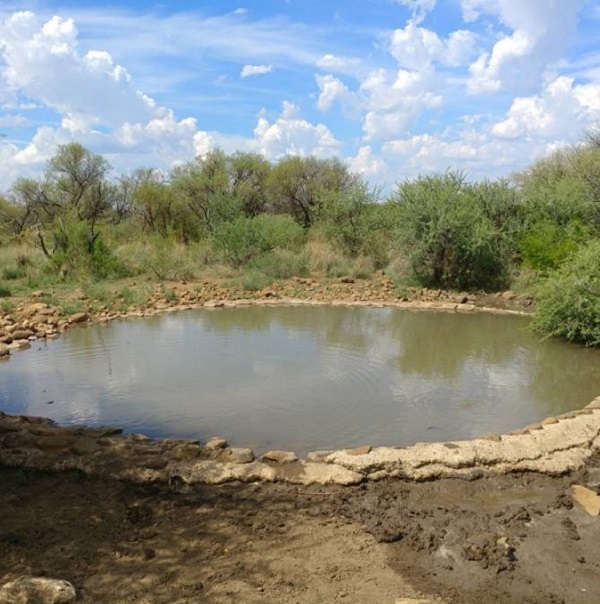 At the end of 2018, hunters and their families from the Kameeldoring Branch of SA Hunters and Game Conservation decided to help clean up the Mafikeng Nature Reserve. 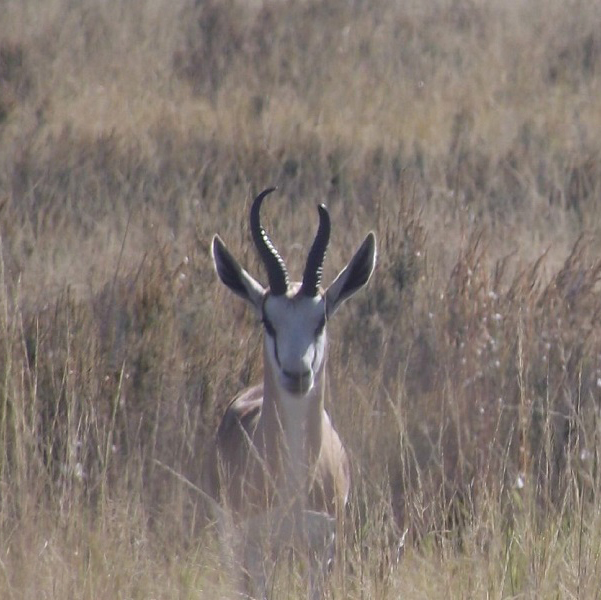 While they were picking up rubbish, they saw several carcasses of young animals in the reserve. 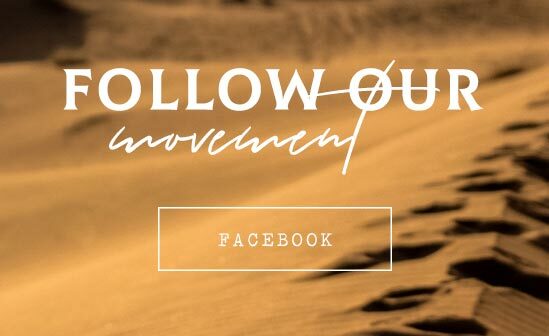 © 2019 LCA - Life Christian Adventure. All Rights Reserved.